In this video tutorial we will show you how to crop image in CorelDraw. Launch the CorelDRAW. 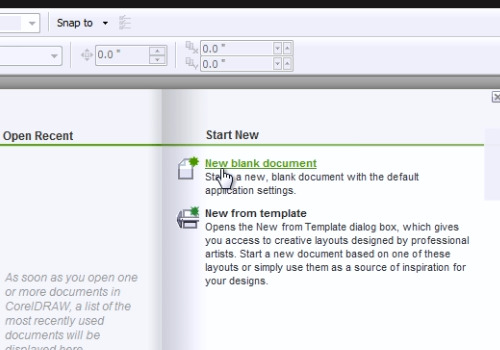 Click on a “New blank document” in the quick start menu. In the next window, select settings for the new document and press “Ok”. Go to the “File” menu and click on “Import”. In the following window select a picture you want to crop and click on the “Import” button. Then zoom in on the picture to fit it in the window. Do it by going to the “Zoom” menu and clicking on the “To Fit” option. 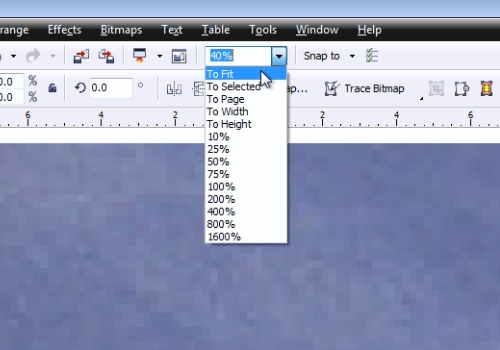 Then select the “Crop tool” from the toolbar. Move the cursor to the picture area. To apply the tool you should make a left click on the image and select the crop area by moving the cursor while holding the left mouse button. 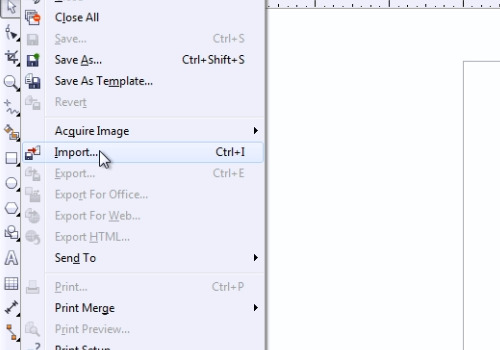 Then perform a double-click on the selected area to crop the image.